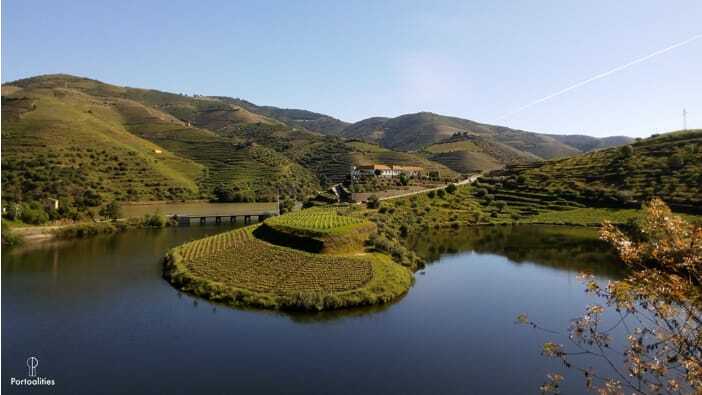 Have an unforgettable day with our Douro Valley tours. 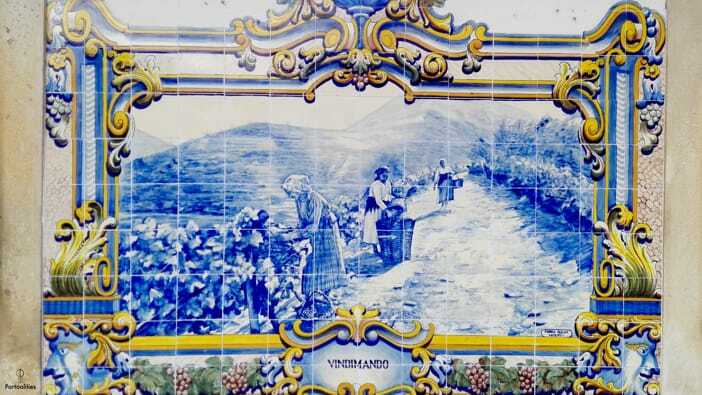 As we provide private Douro Valley tours, the items above are merely a suggestion of what we can visit on your tour. 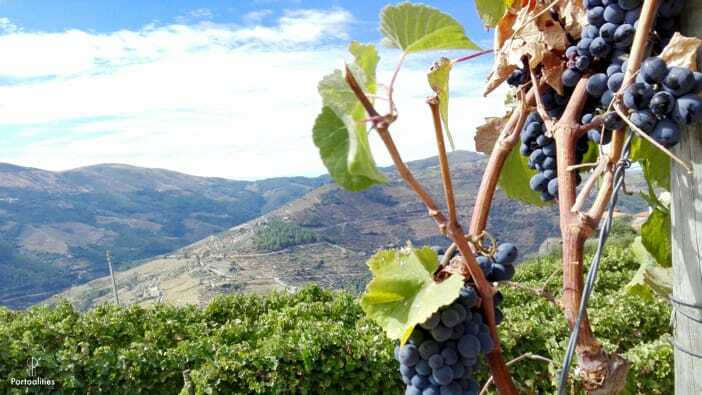 How to assess the quality of our Douro Valley tours? Once and a while we get emails from people who feel uncomfortable with the idea of paying in advance to someone they do not know. We completely understand the feeling, which is why we included a feedback section on this page! 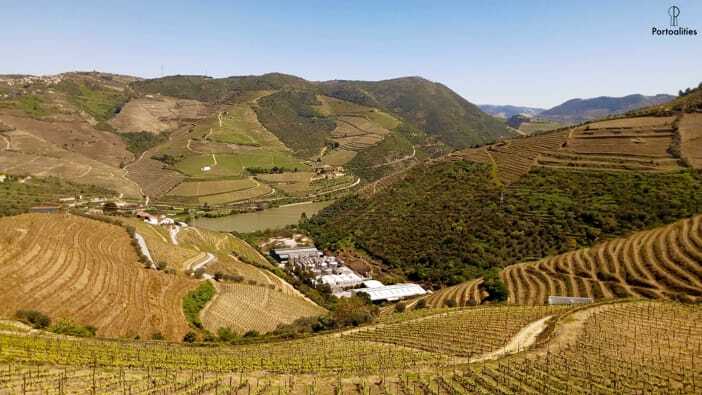 Had an outstanding day with Sara, who took us to two very high quality small producers in the Douro. Both wineries made us feel very welcome and looked after us wonderfully. Also had a great lunch with some wines recommendations from the som. All in all a great day and I couldn’t recommend highly enough. Sara set up a great customized visit to three wine / port makers (and olive oil) that exactly met our request. We would never have found or experienced these places without a local expert with connections. 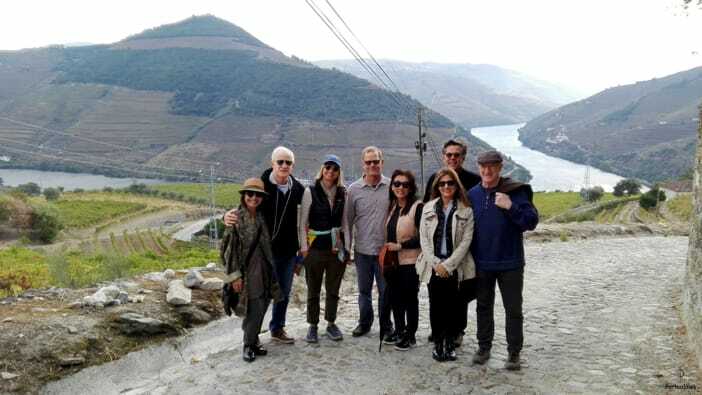 She has great connections with the wine makers, very knowledgeable and helpful about all aspects of vacationing in Porto and Portugal in general. She was prompt, friendly, and we genuinely had a very enjoyable day driving through the Douro Valley. Highly recommended. 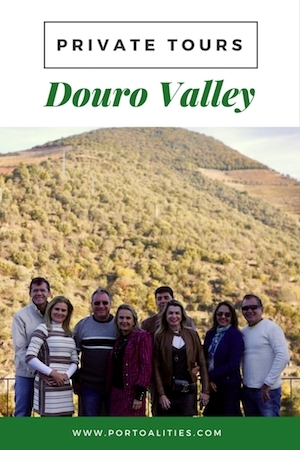 I’m so glad my group booked Sara as our guide in the Douro Valley. Driving those narrow winding roads would have been impossible on our own but Sara handled them like an expert. She also went above and beyond; when we told her that someone in our group had a birthday that day, she kindly arranged for him to have birthday cake at lunch! Thanks Sara for a wonderful and relaxing day! Please send your questions to sara@portoalities.com and we will get back to you shortly.